Coming later this month! 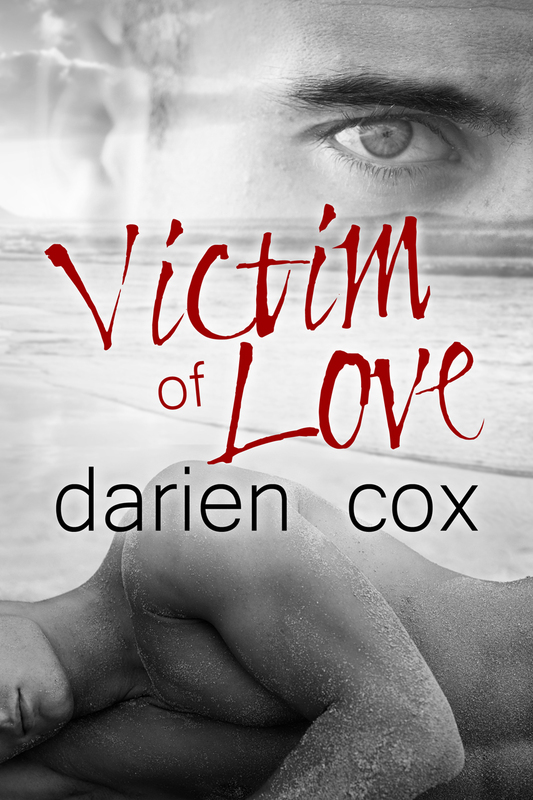 Trapped in Your Storm – The Village, Book 3. 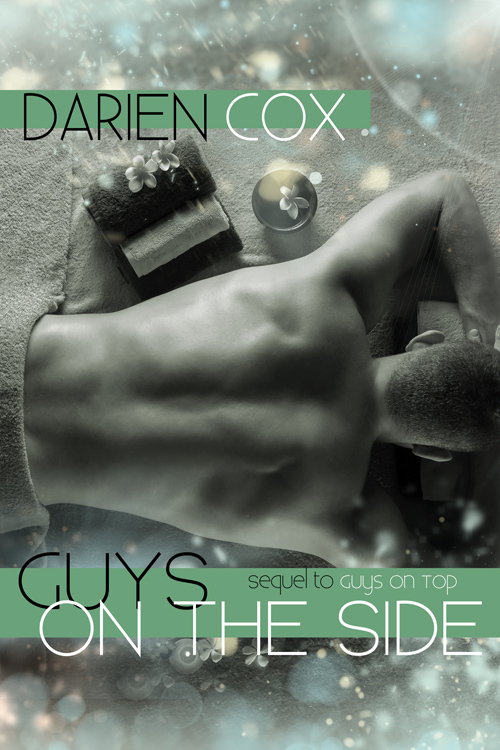 Cover for GUYS ON THE SIDE (sequel to GUYS ON TOP) coming in February.